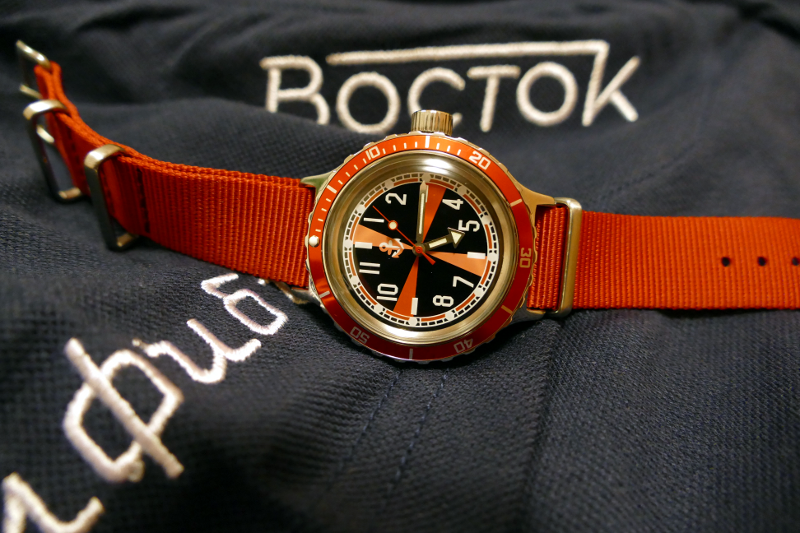 My first Vostok just came in, premodded. 670 case is perfectly sized for me and I chose that particular dial cause it came with a blue second hand while all the dials in the 670 line have boring white/black hands. The strap is definitely thicker than anticipated, not incredibly supple but not stiff either. Neruda, elsoldemayo, Dave_Mc and 1 others like this. elsoldemayo and rmeron like this. am-diver on ebay has them for $49. buddhawake and Vost like this. isti and Dave_Mc like this. elsoldemayo, Dave_Mc, Chascomm and 1 others like this. 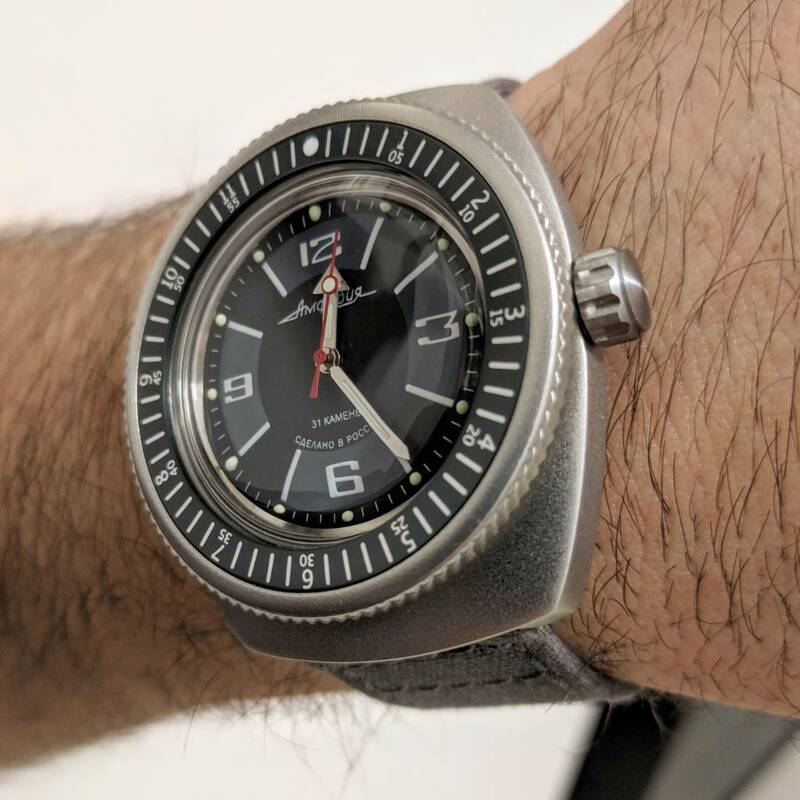 090 case, Dr. Seikostain bezel and insert, Meranom stainless crown and scubadude case back, Barton canvas band. JonS1967, Dave_Mc, volgofmr and 2 others like this. Dave_Mc, JonS1967 and rmeron like this. larand, JonS1967 and Dave_Mc like this.